Actor Lee Jongsuk has eventually left his agency, YG Entertainment. On March 26th, a source from the agency told media outlets that Lee Jongsuk has decided not to extend his contract with YG Entertainment. His contract will expire on March 31st. 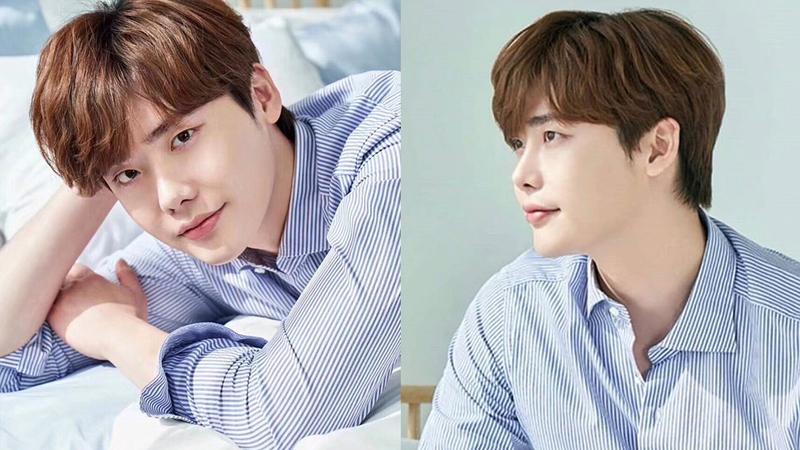 The representative said, "We have discussed a lot with Lee Jongsuk but he decided not to renew the contract. We will always support him in future." Lee Jongsuk has spent years with the agency and YG is indeed his home while rising up as an actor. With this, the actor will be a free-agent for some time, before he decided to sign a contract with any other agency.